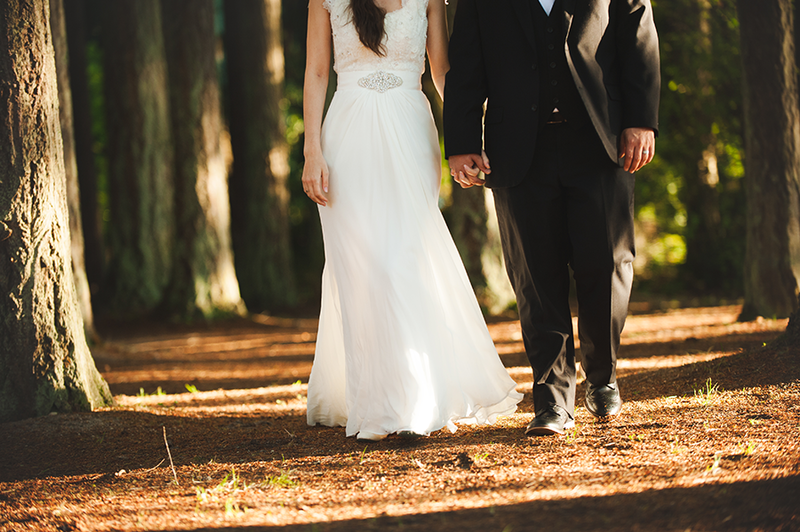 Well, it’s been a minute since my last blog post, but you know what that means….. 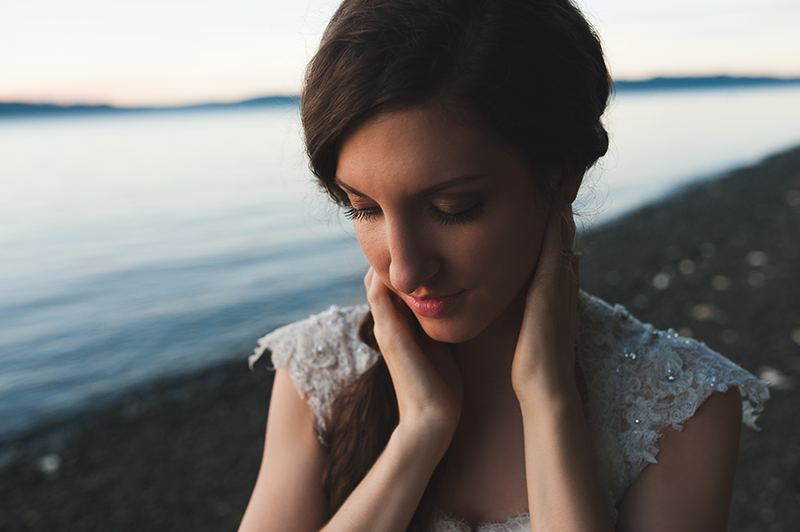 SO much magic has been happening, and I can’t wait to share them all in the coming weeks! 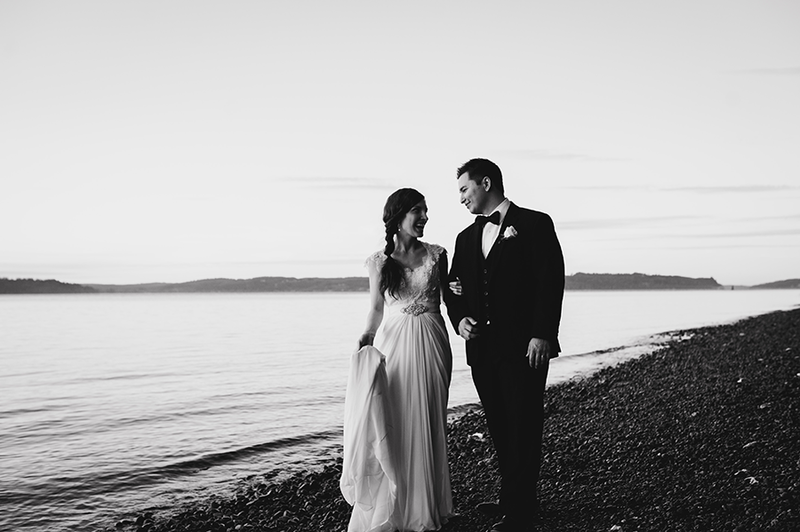 What an amazing evening I had photographing these two. 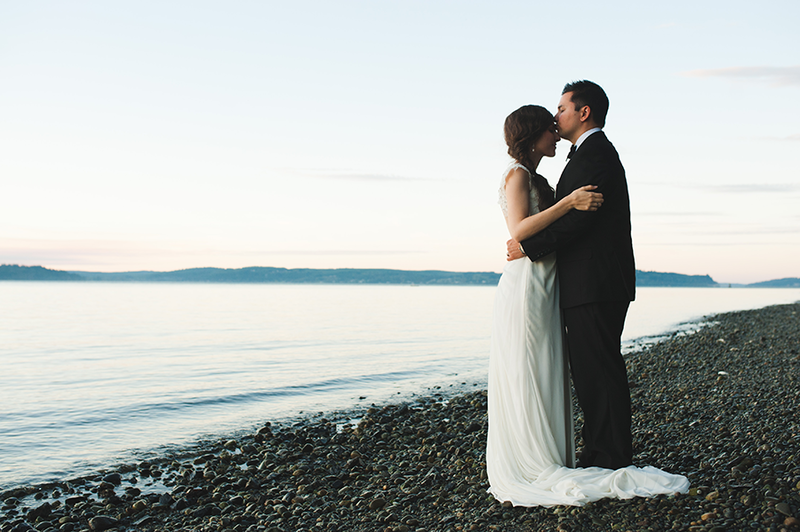 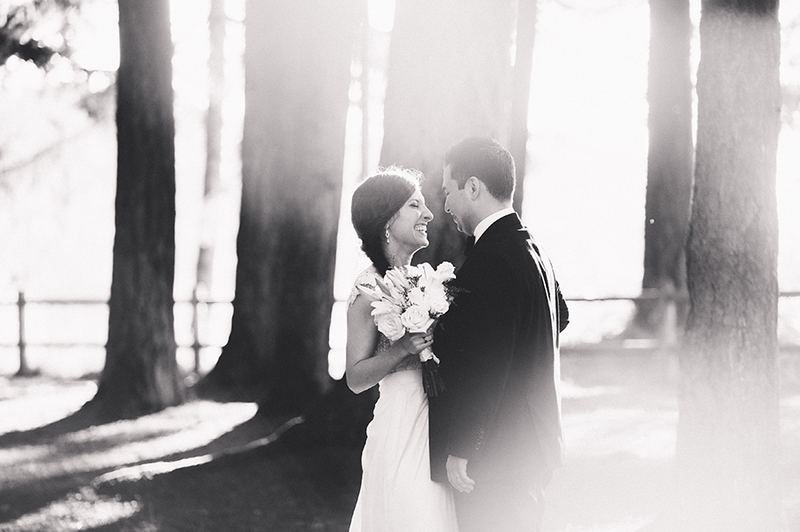 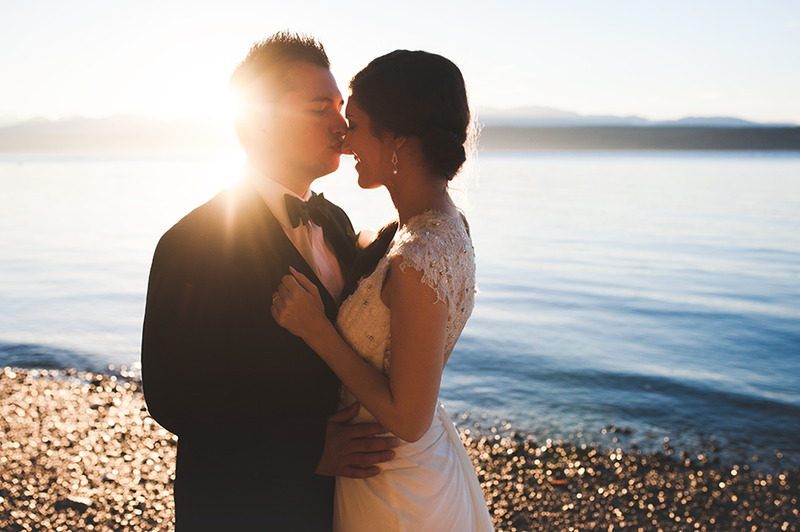 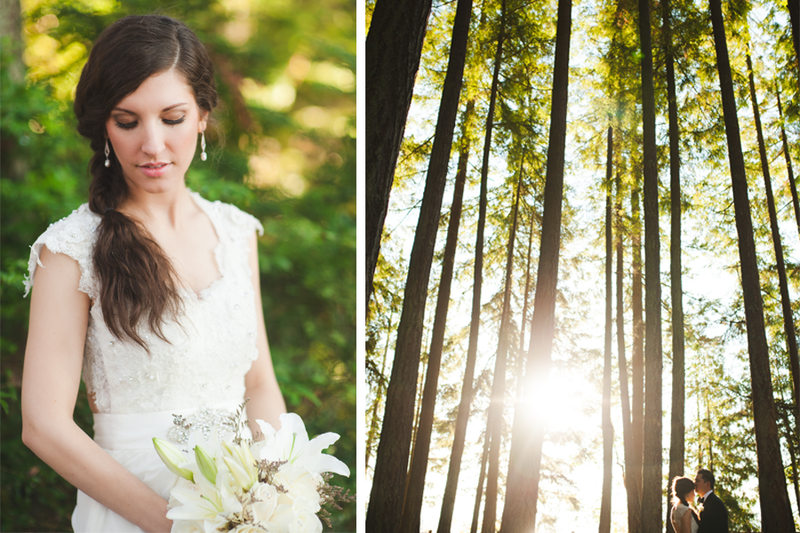 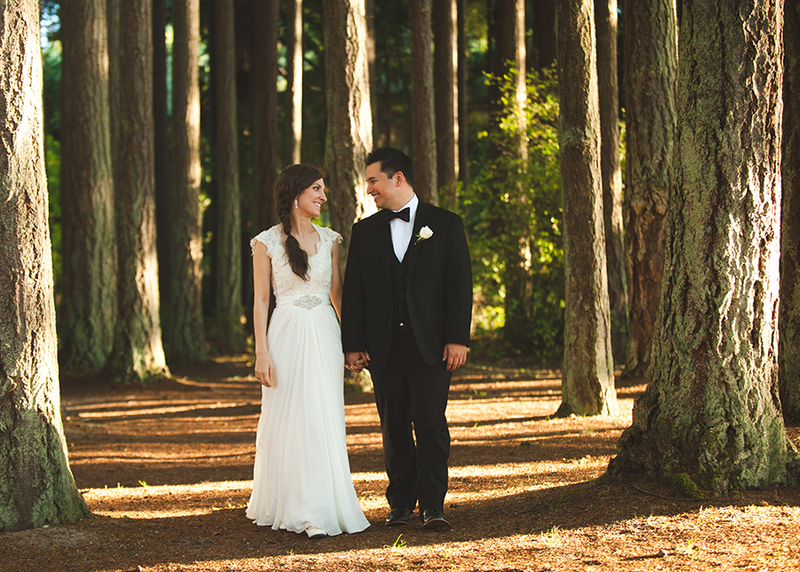 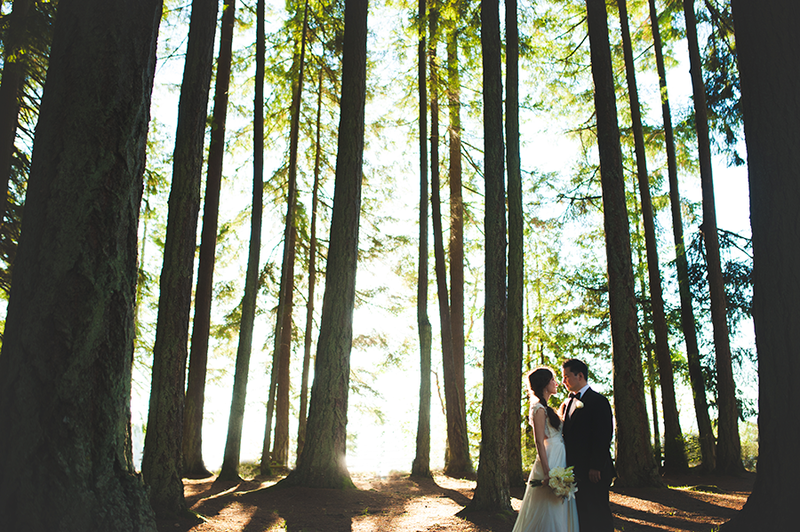 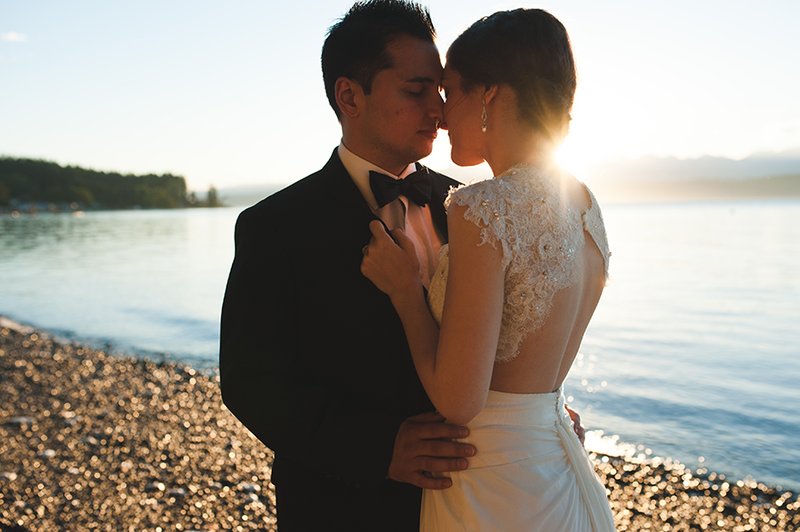 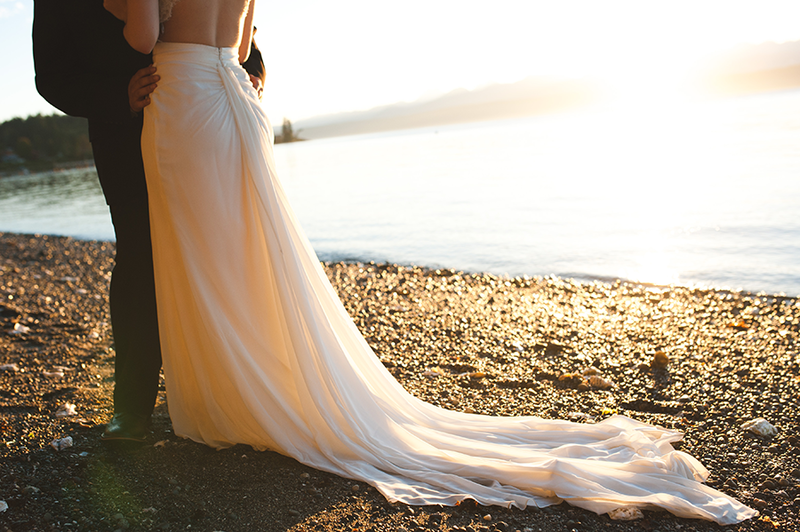 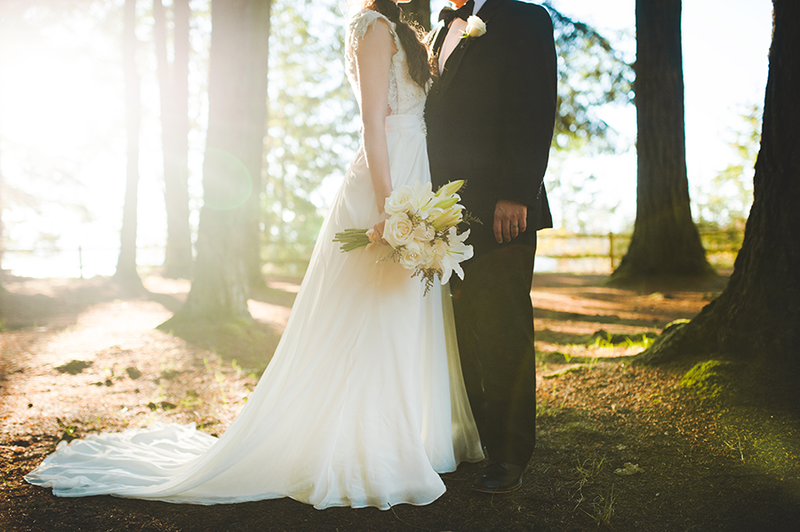 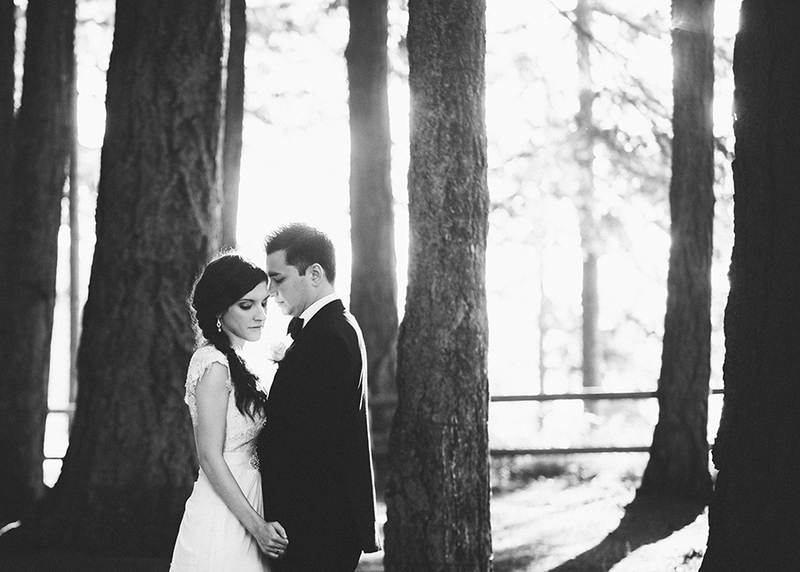 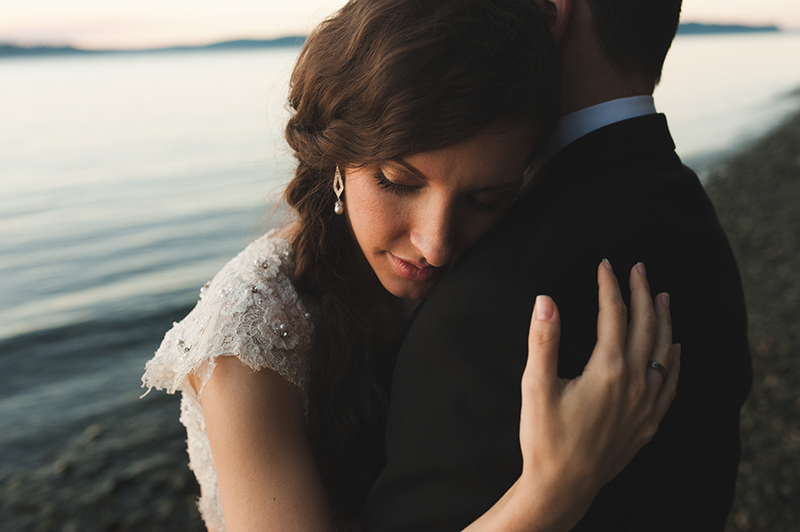 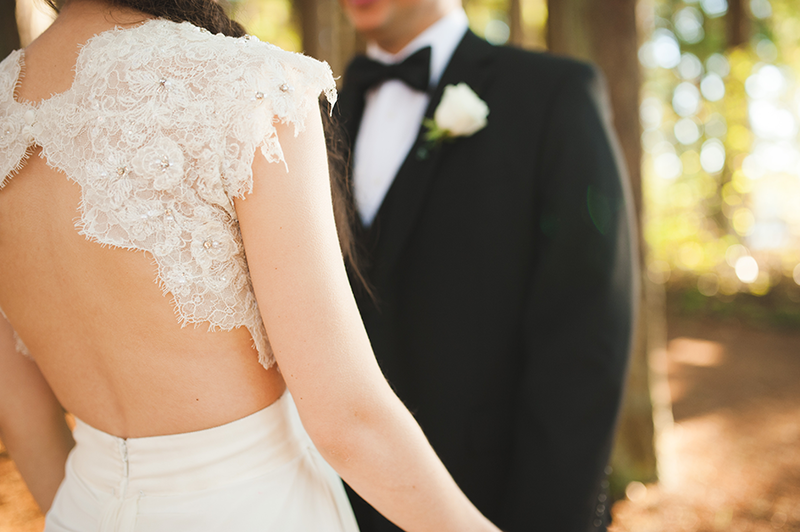 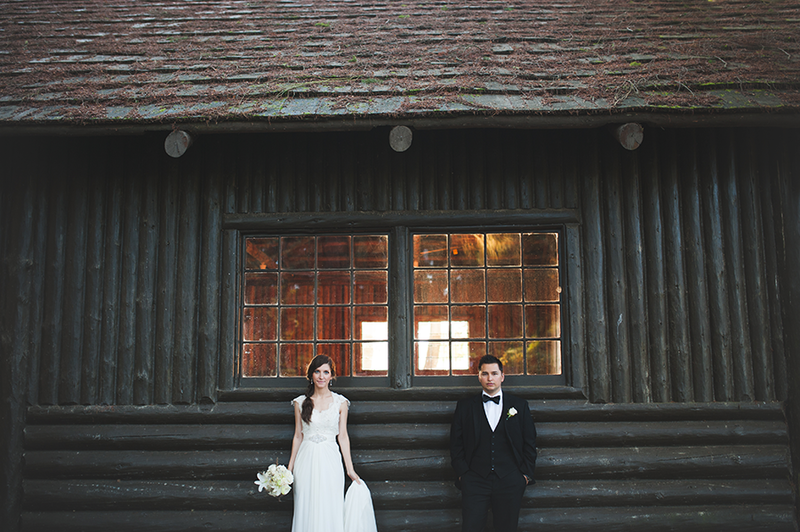 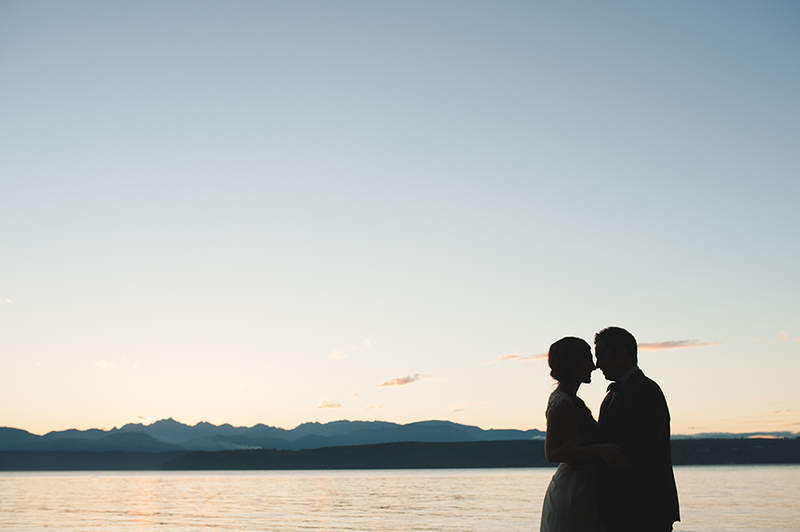 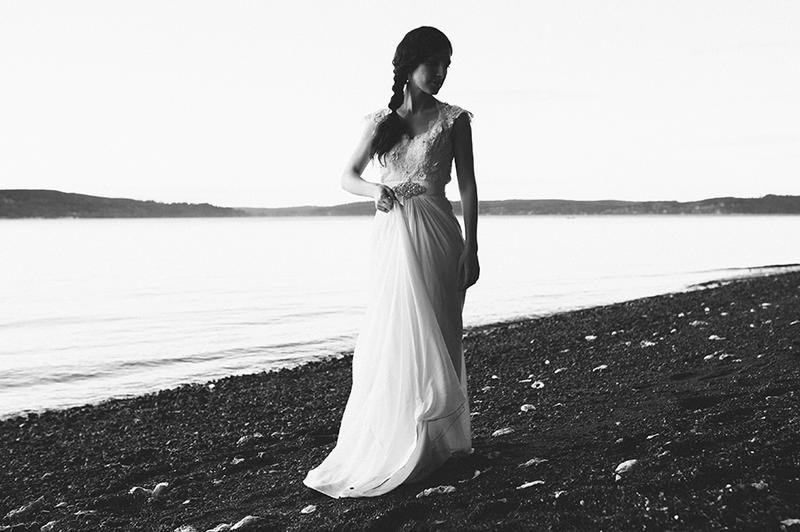 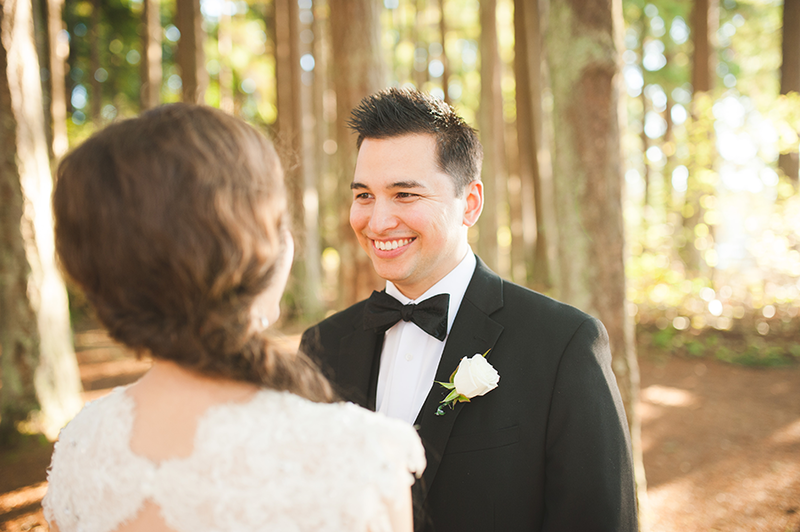 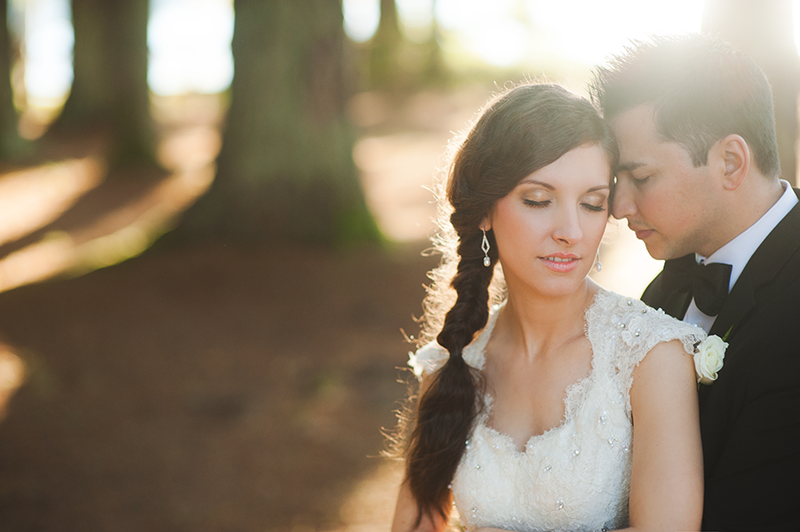 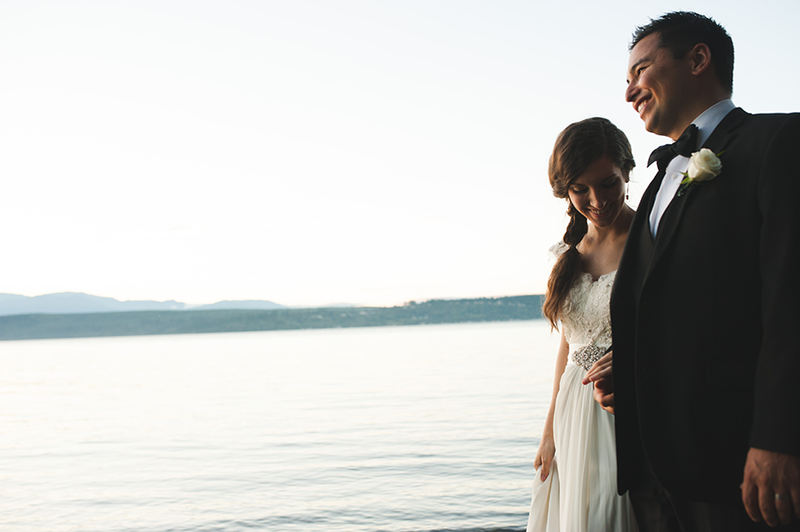 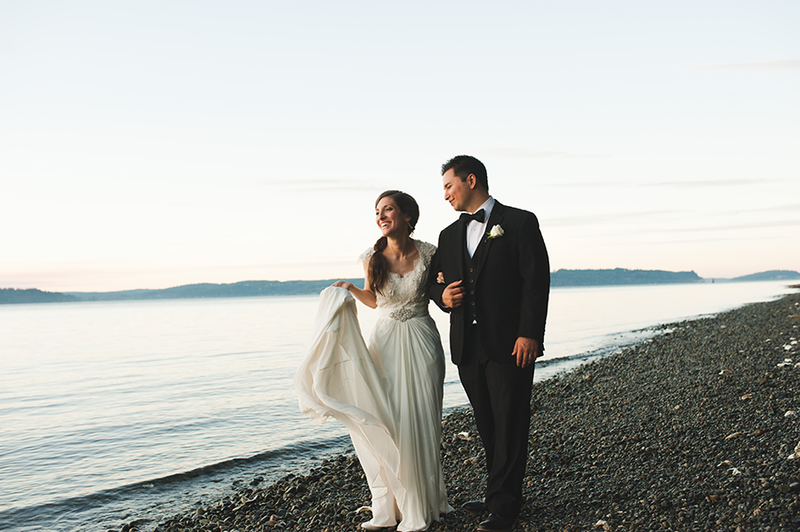 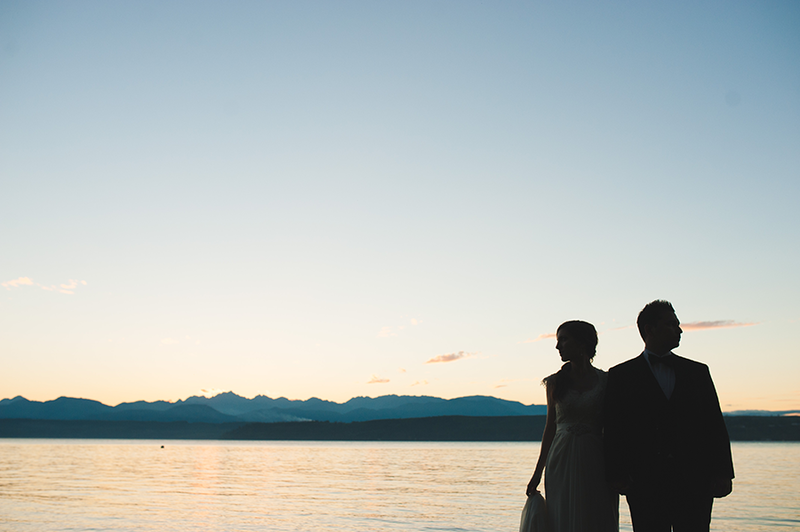 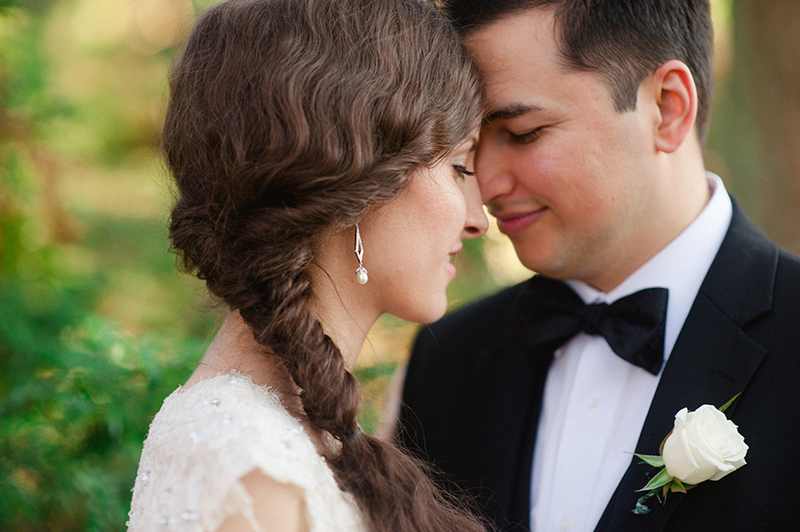 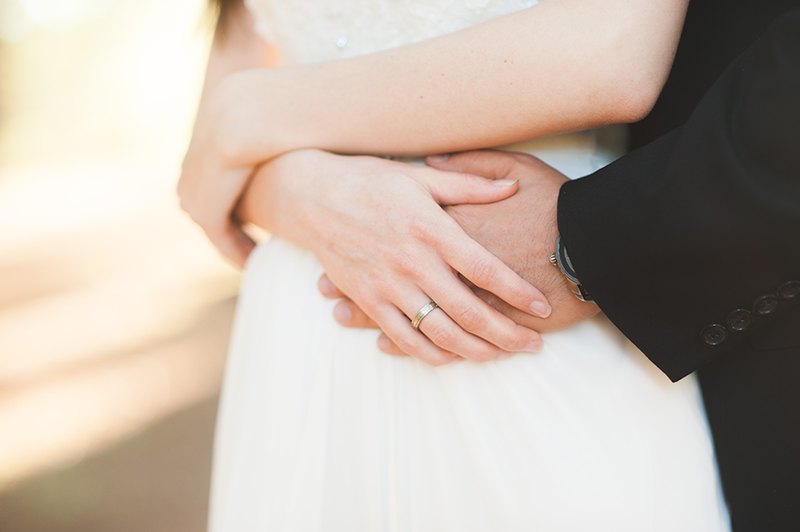 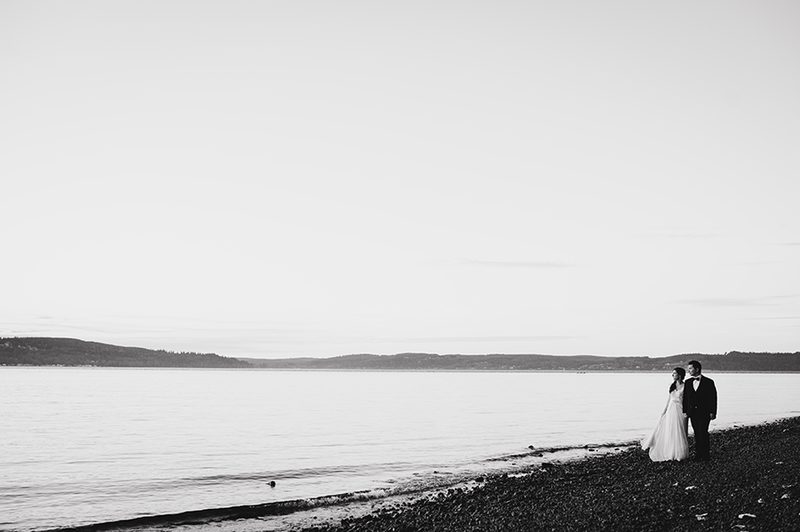 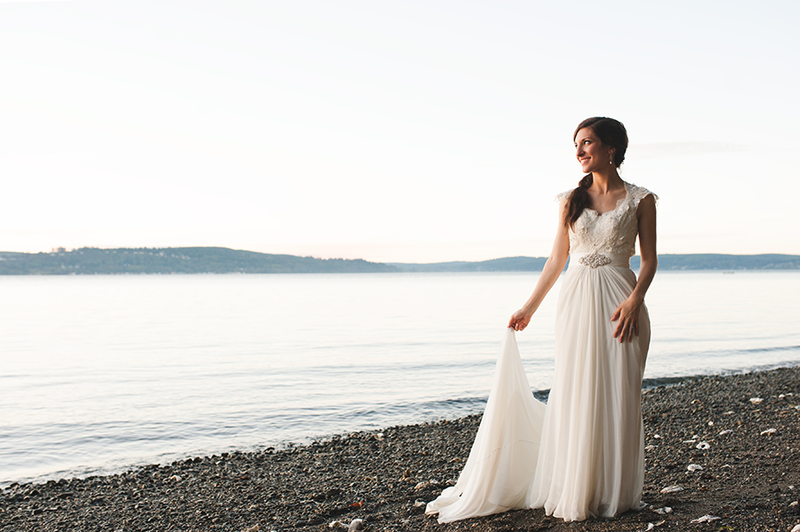 The light was beyond perfect for us, the location was idillic, and this couple…. 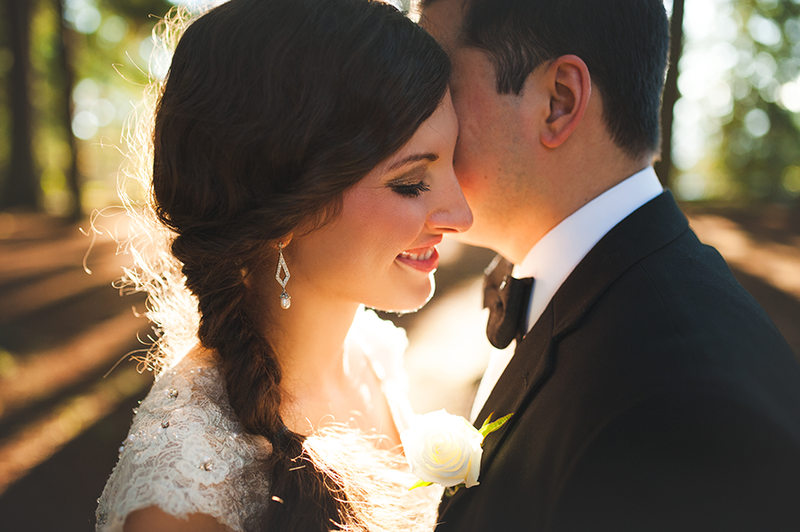 they are CRAZY IN LOVE! 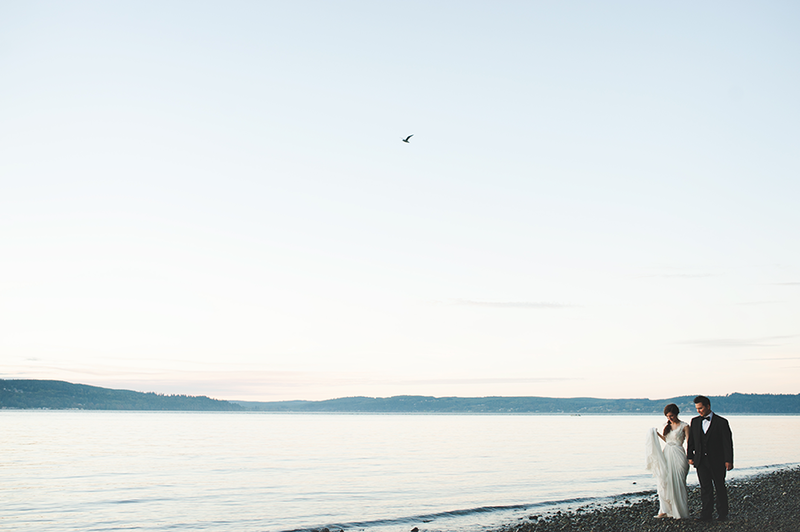 From strolling through the forest, to twirling down on the beach at sunset, this couple was up for anything, and what an awesome time we had creating their wedding portraits. 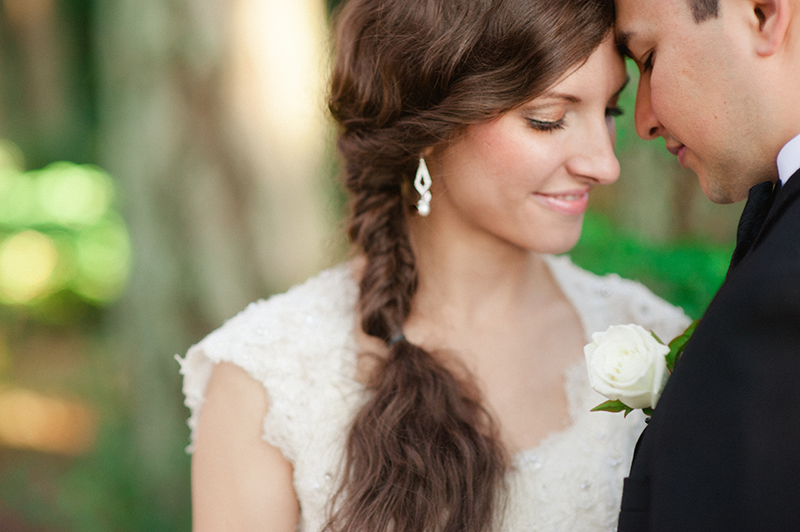 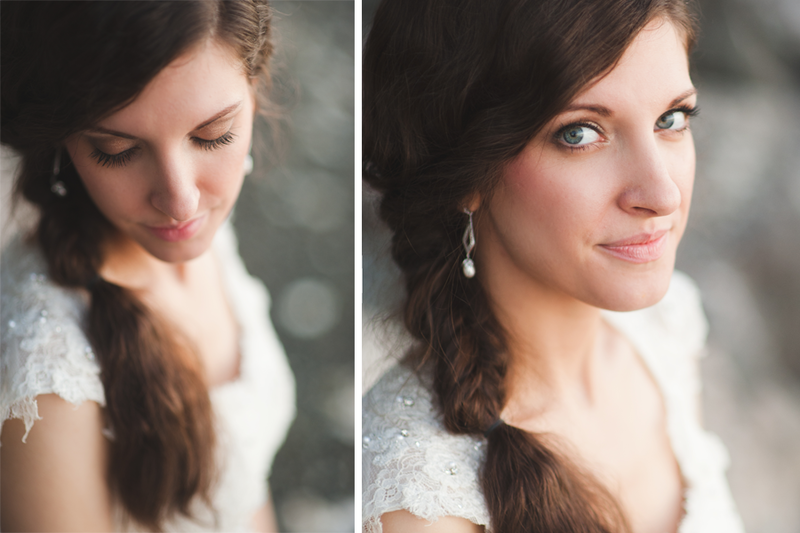 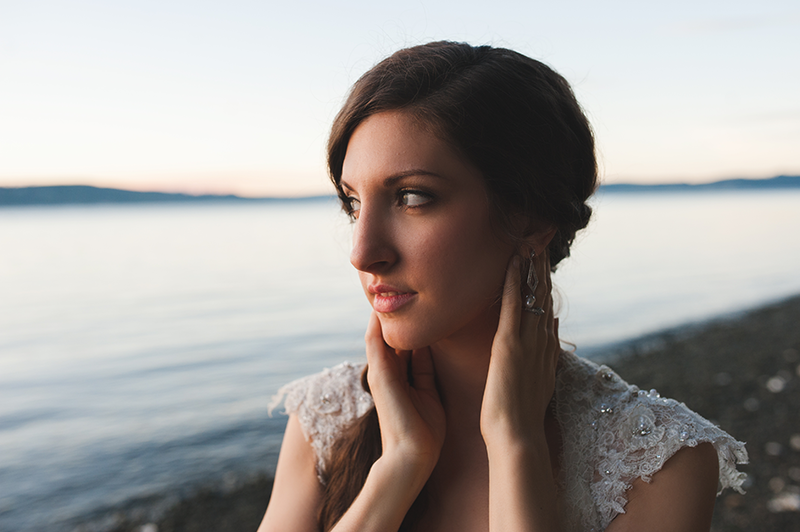 I have known this beautiful bride since Jr. High, and I was honored when she contacted me to capture their love. 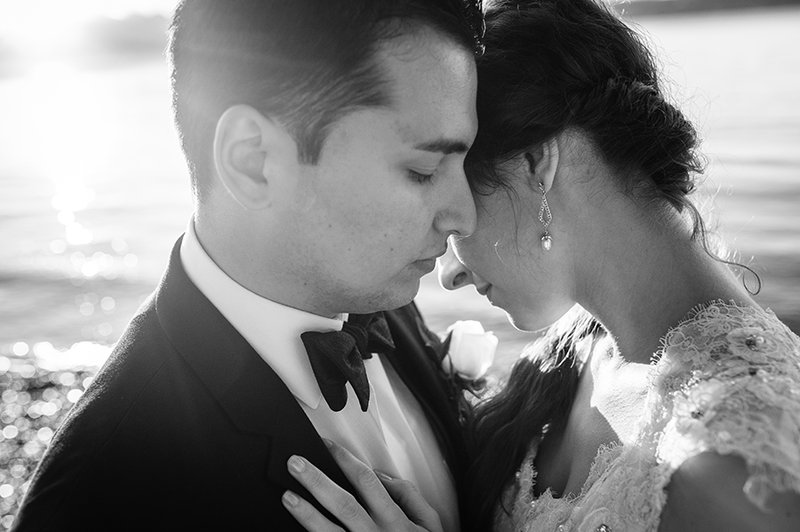 As soon as we got started, there was laughter surrounding us all and I knew we were in for some seriously breathtaking photographs.